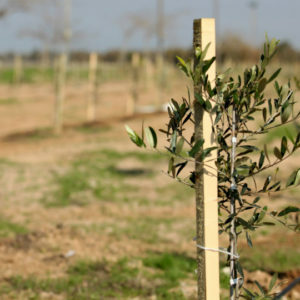 Your investment plants a 10-15-year-old olive tree in Israel. These trees will be sponsored in your name or the name of a family or friend in the Holy Land of Israel. 10 to 15-year-old trees are more mature than saplings and better handle the arid climate. 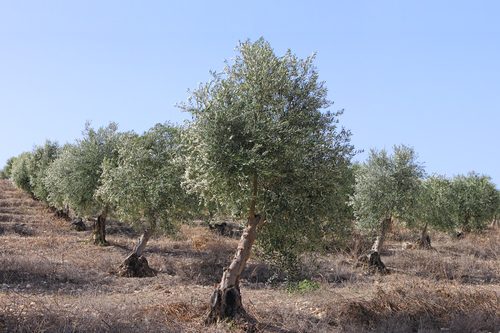 Olive trees are incredibly hardy trees that thrive in harsh desert regions. What a way to leave a lasting legacy for your family in Israel! Your one-time investment goes toward the expense of caring for the older tree to ensure it continues producing a healthy harvest year after year. 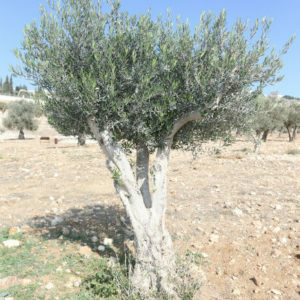 Your olive tree will forever carry your name or the name of your tributee. 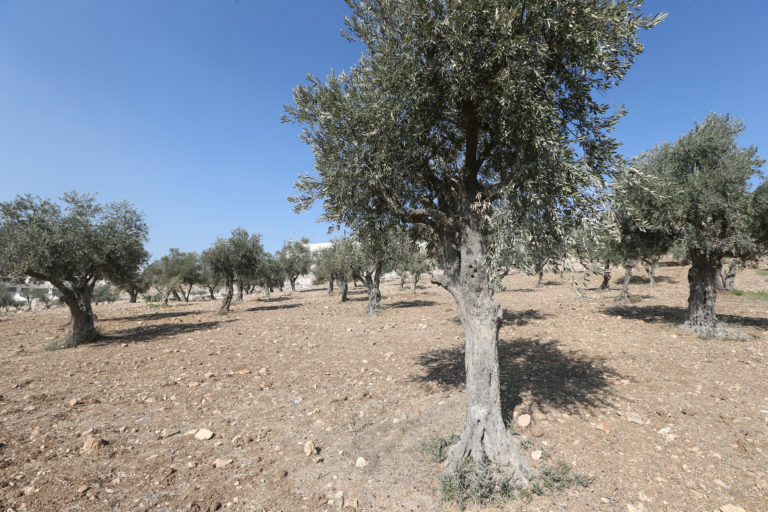 When your tree is planted in Holy Land soil, farmers and the soldiers of the Israeli Defense Forces harvest the crops which create more jobs, opportunities, and subsidiary business that depend on olive oil and its production. 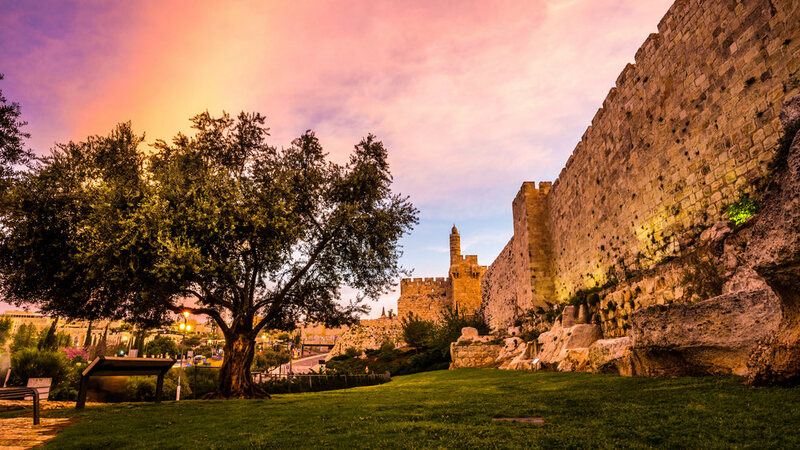 Imagine your single tree, with roots planted in the Holy Land, growing for 500 years! This is the average lifespan of the olive tree. Year after year your tree produces olives that are hand-picked by kibbutz farmers or soldiers in the clear, crisp air during the fall months just as they have done for generations. 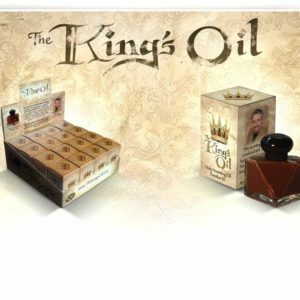 Your tree has the potential of reaching THOUSANDS of people! What a difference your sponsorship makes. 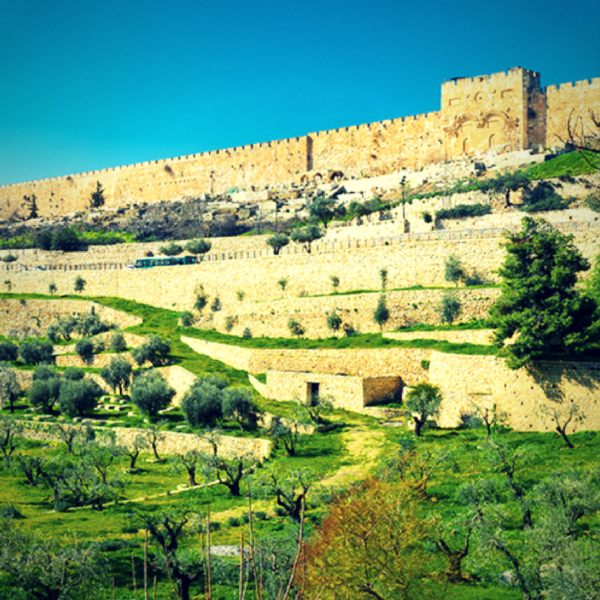 Before the land was established by Israel it was dry and barren. 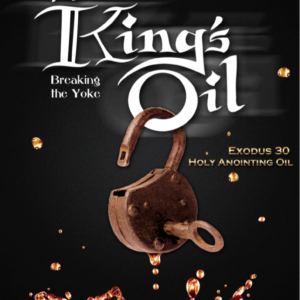 But since there are those who desire to put roots into the Holy Land and see the fulfillment of God’s promises in Deuteronomy 8:8, the desert is beginning to blossom and flow with oil! Step into the Holy Land of your spiritual heritage and plant the lasting legacy of an olive tree for the peace of Israel today!